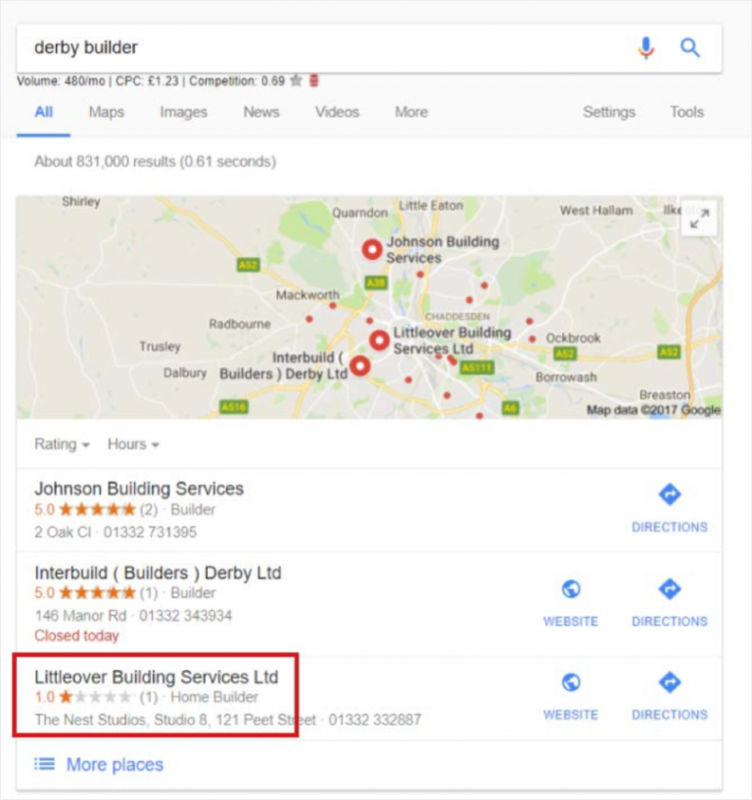 If your GMB listing has been set up and you have not checked on it in a while, there’s a slight chance that your listing is missing vital information. Most of the common missing pieces of vital information are hours, website URLs and phone numbers. It will be difficult for your customers to know when you are open or how to contact you if this information is missing. 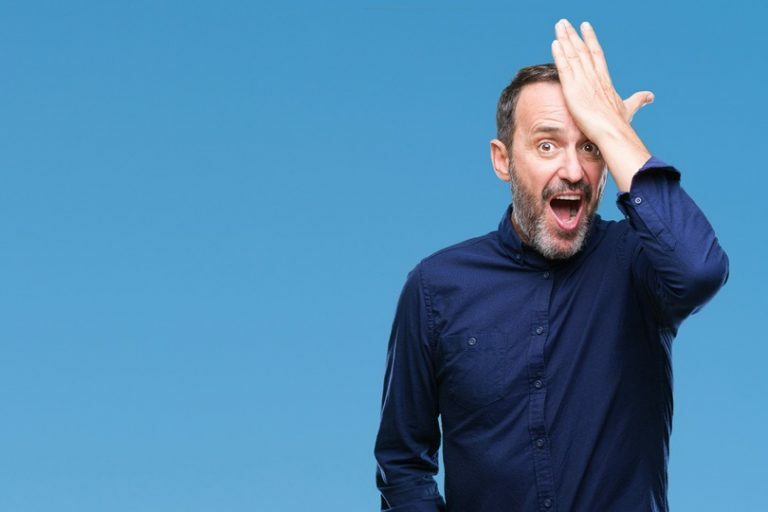 Potential customers will eventually go to your competitor if they are unable to reach you and no business wants to lose potential customers to their competition. Log into your GMB account and ensure that all of your information is listed and correct. Not having correct information is worse than not displaying any information. In a situation whereby you do not update your hours and potential customers arrive at your location only to find out that you are closed, that will really upset them. For example, I had to take my car all the way to a shop once just to get sent back because they were closed. I checked the hours of the business I was going to, and they were closed when they were supposed to be open. I left a negative review for them, went to patronize their competitor and gave them a positive review; this is how it works. Map pins are often overlooked, and most times are in the wrong place. I have found map pins at the end of a shopping center, in the middle of a parking lot or in the street; this doesn’t help potential customers. 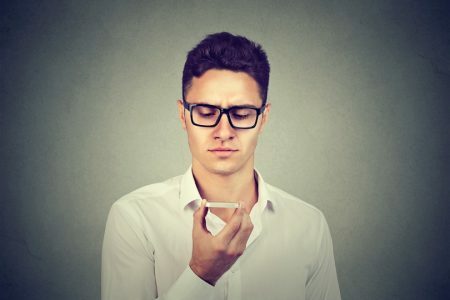 GPS programs are being used by more and more people, and they want to be directed to the right spot. If they can’t find your location, they may just assume that your business is closed and go elsewhere. Reviews are one area that business owners mess up the most. For starters, some of them don’t reply to the reviews, be it positive or negative. Consumers are drawn to businesses that are engaged with their customers. Not replying to the reviews shows potential customers that you don’t care about their views and suggestions and they will go elsewhere. Always make sure to reply to both positive and negative reviews. A while ago, I booked a massage for my wife. She enjoyed it so much that I had to leave a positive review on all of the review platforms they were listed on. The owner sent a reply to thank me for my review and kind words. It felt nice to be appreciated and acknowledged. Replying to negative reviews is quite hard and unenjoyable. Sadly, some business owners respond in anger and insult reviewers. 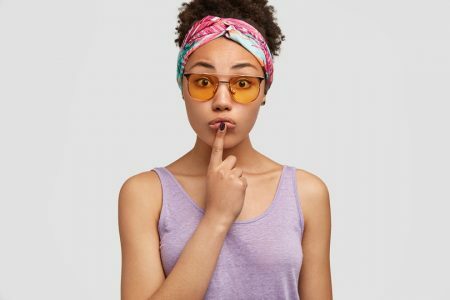 You may want to tell the customers to keep their negative comments to themselves, but you need to consider the fact that future customers will see your replies and judge you by your response to reviews. This means that your future sales are also dependant on your response. That is not how we would like our customers to feel. We will ensure that this is addressed and that it won’t happen again. Please contact us so we can address this issue directly with you. Q and A is a newly added feature, and because of this, they get ignored a lot by businesses. A lot of questions from potential customers could lead to new sales. If they aren’t answered by you, they will be left unanswered or answered by somebody else, and whatever answer is provided could be wrong. 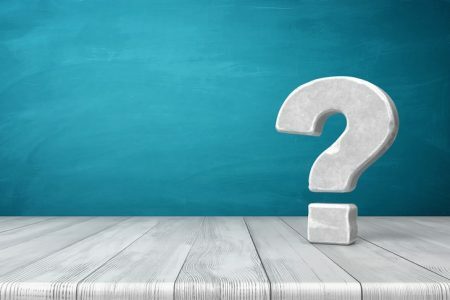 Google makes it possible for business owners to post their own questions, so it’s advisable to post the ‘frequently asked questions’ you get. If users can get the information from your listing, they won’t need to call you to make inquiries, and that can help you focus your time on the customer in front of you. Photos are neglected most times. There are businesses where they only have the Street view. Sometimes the only other picture posted is from the customer and most times, the pictures are not overly attractive for the business. 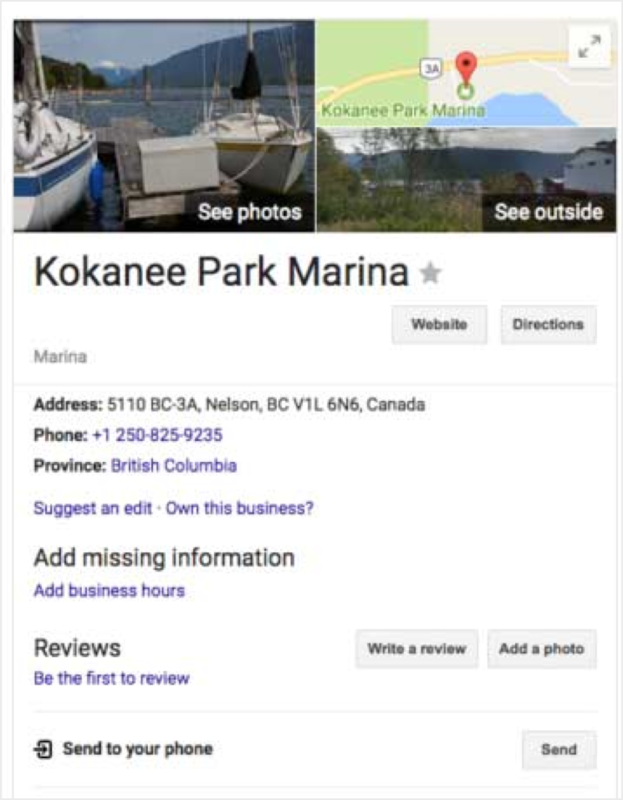 This can lead Google to pull in a photo from the wrong Facebook page or a news article. A great recommendation is posting about five to eight exterior photos and five to eight interior photos with and without staff. Pictures with people always look much better for a business than empty storefronts and lobbies. Show off the qualities that make your business distinct from others and let people see that real people work at your business. Take photos at different times of the day to see which photos you prefer. Ask for the contribution of your friends and staff by making them vote on which pictures they like. You can hire a Google Trusted Photographer to take a 360 tour of your location and take staff photos if you want. 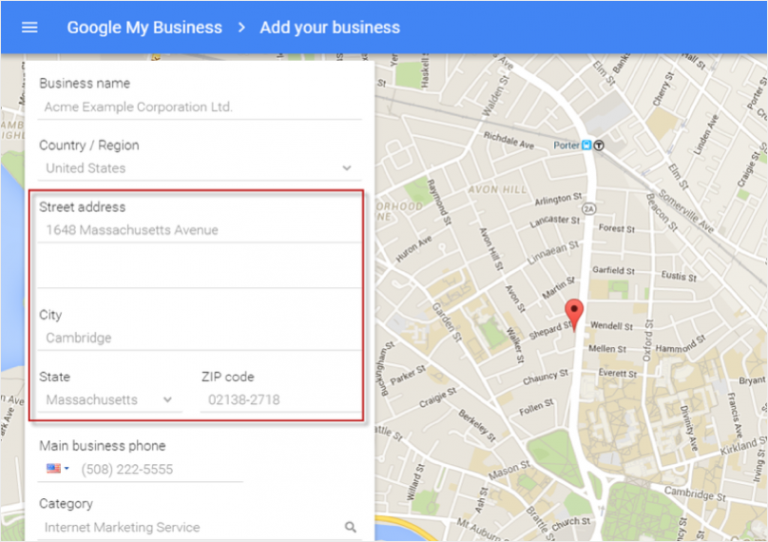 Users are now allowed by Google to edit the “located in” featured in Google My Business. 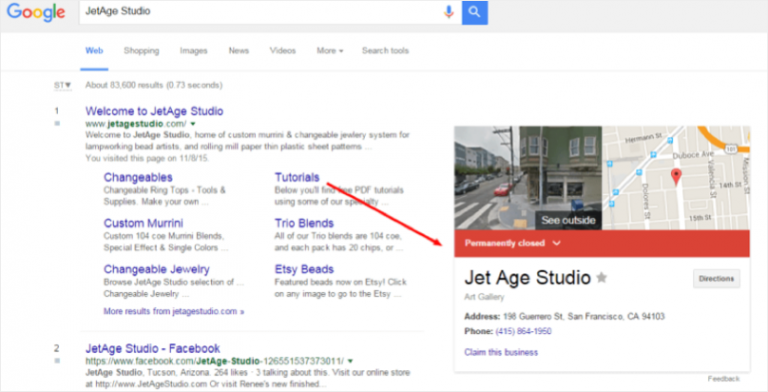 To verify that your GMB shows the correct “located in”, you simply need to perform a Google search. 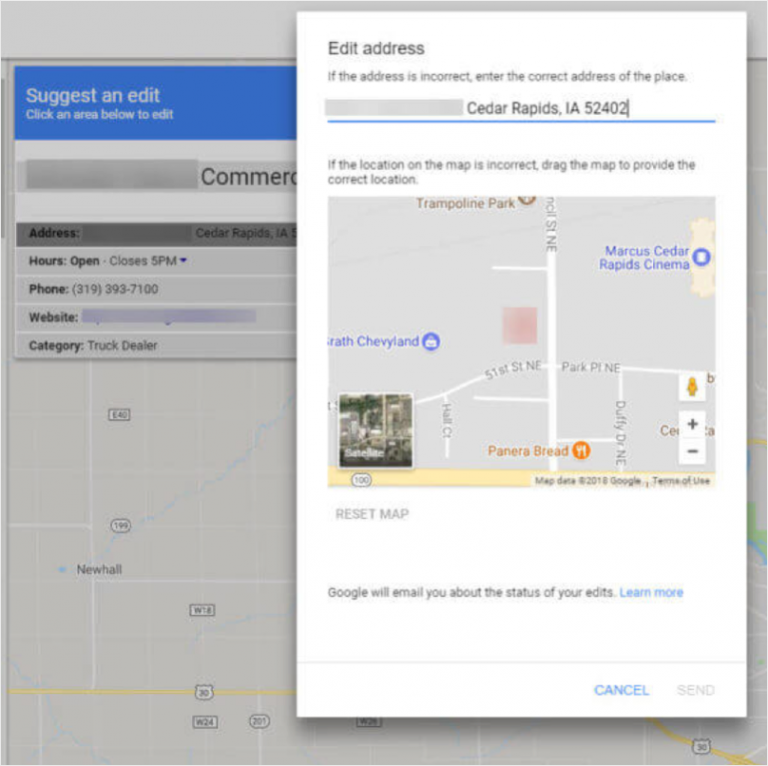 You can also inform users that you are located in a specific store, shopping center, and building or in a mall in order to make it easier for your customers to find you. 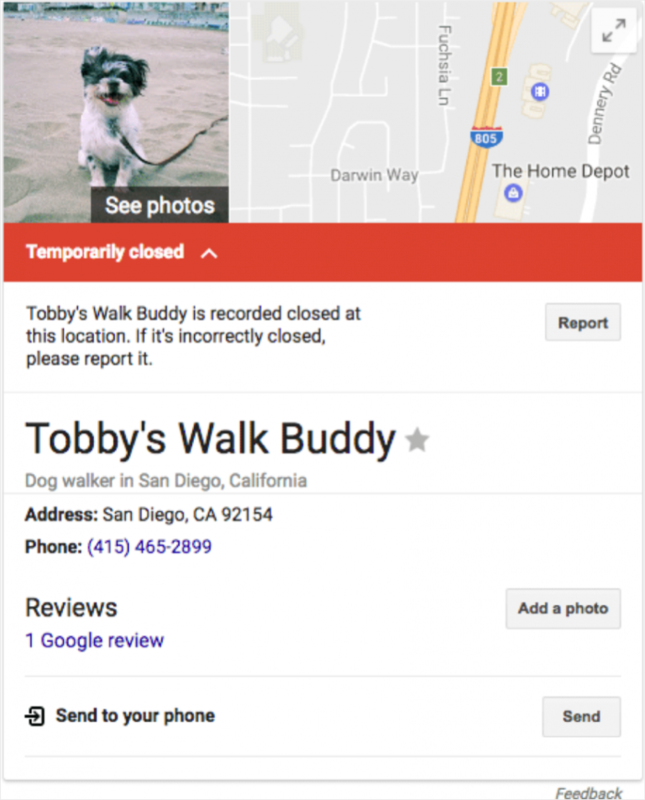 You need to perform an audit on your listing if you have Google My Business. 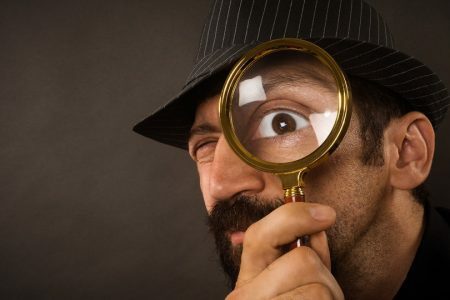 Check and search if any of the above issues are affecting your listing and correct them. It might be the key ingredient that determines whether your business closes down permanently or your customers appreciate it. Guest author: Jamie FitzHenry is the founder of Grizzly, a Bristol based digital agency focussing on helping businesses enhance their online presence.